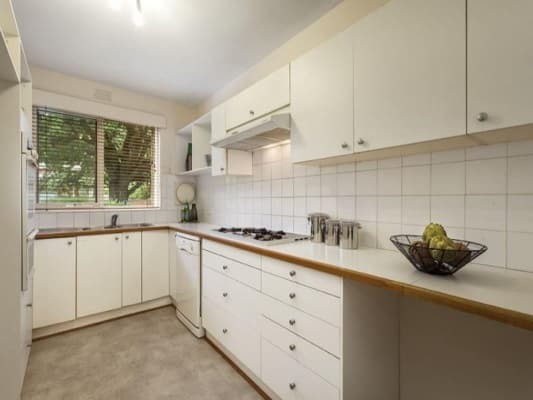 We are in a beautiful 1960s style 3-bedroom solid brick unit on the ground floor in a safe and secure area in the lovely suburb of Armadale. Large bedroom (12sqm) with carpet and large built-in wardrobe. Large windows, with blinds. 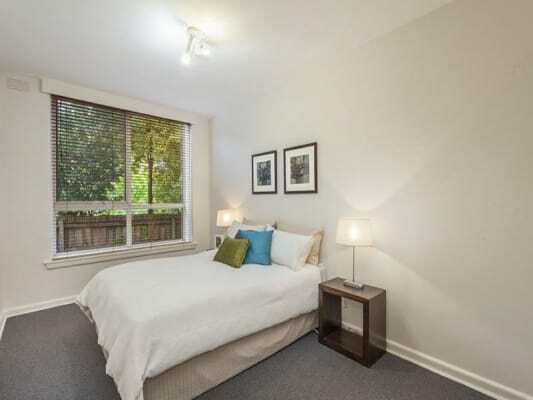 Enough space for a queen size bed, bedside table + small furniture (e.g. small desk or chest of drawers). Kitchen has gas appliances and plenty of storage. Bathroom and a separate additional toilet. Lounge area with air-conditioning and heating, with adjoining dining area. Fully carpeted and solid-brick so it is nice and quiet and temperature is stable. Separate laundry. Unlimited wifi internet ADSL2+. 50Mb/s NBN coming in May. 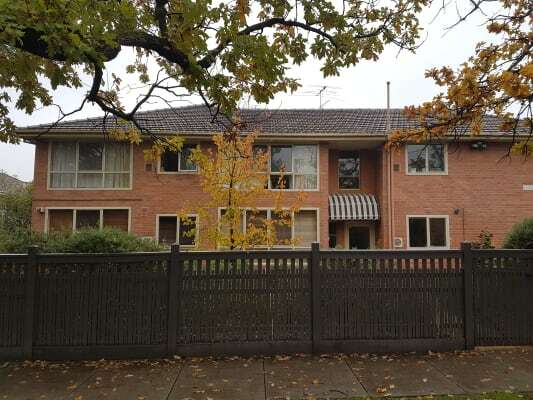 Located off High Street in the heart of Armadale in a beautiful tree-lined street, this location has it all - public transport, shopping, restaurants and cafes. 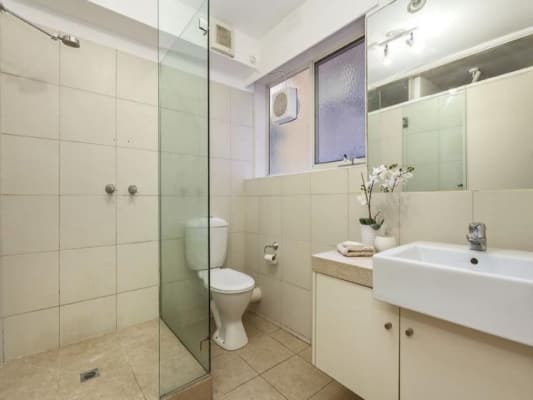 * 10 minute walk to Armadale Train Station (12 minutes to Parliament Station in the morning). Bills - Water is included in the price. Electricity, Gas and Internet (ADSL2+) all add up to less than $15 per week / $65 per month.  - Clean, respectful with a sense of humour!